Remanufactured: This part has been remanufactured from a core. 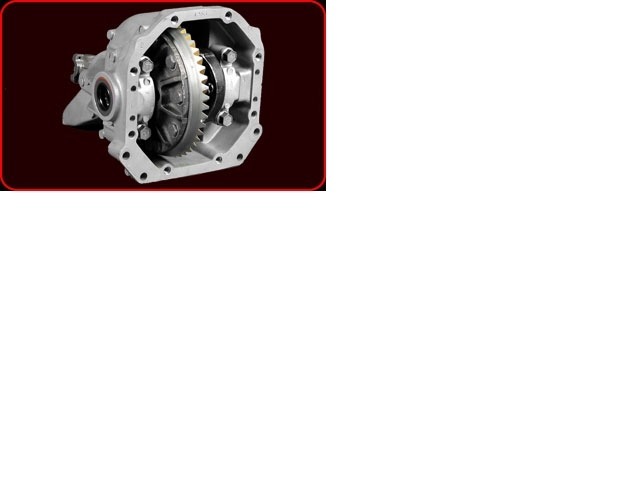 Includes New Bearings, Seals, Ring & Pinion, & Posi Clutch Pack. 2 year limited warranty.